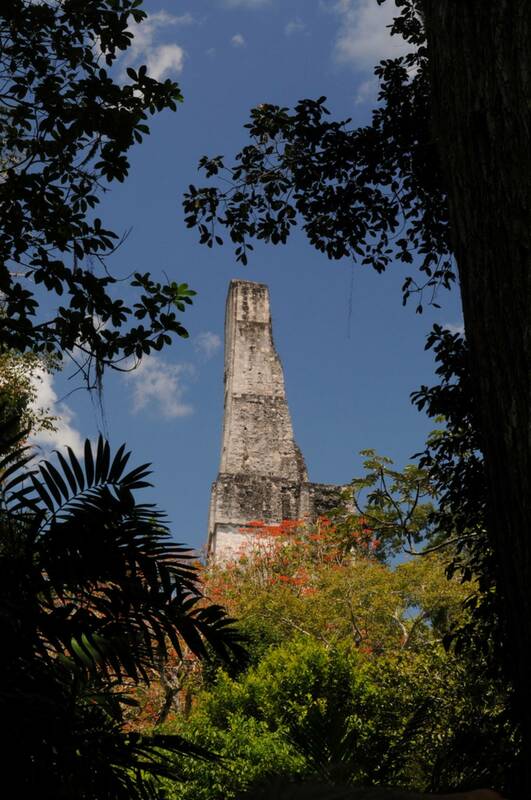 Guided tour through virgin forest trails, visiting the main archaeological buildings, some of them can be climbed as one of the highest Mayan constructions: the temple of the double-headed serpent, with 212 feet high. 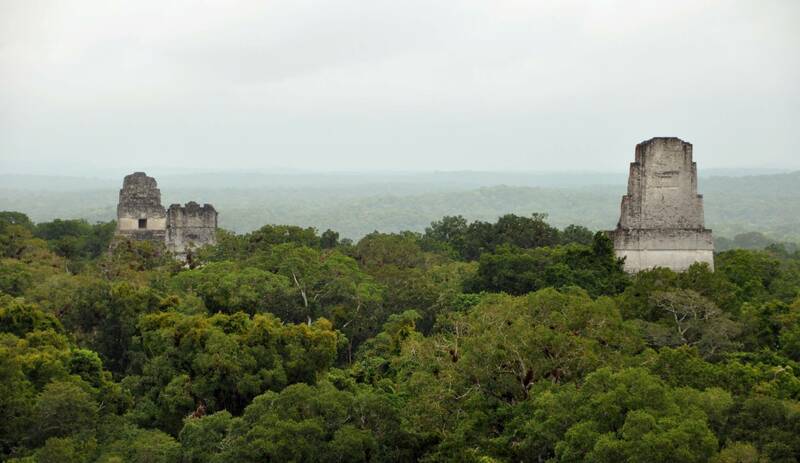 Tikal is a World Heritage Site, both Cultural and Natural, it covers 222 square miles of jungle and about 10,000 structures in ruins. 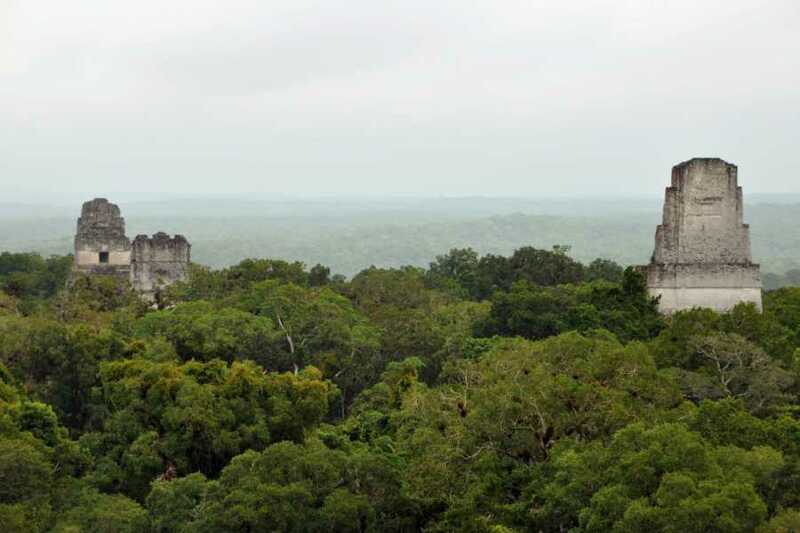 Tikal became an important ceremonial, cultural and commercial center over the centuries. 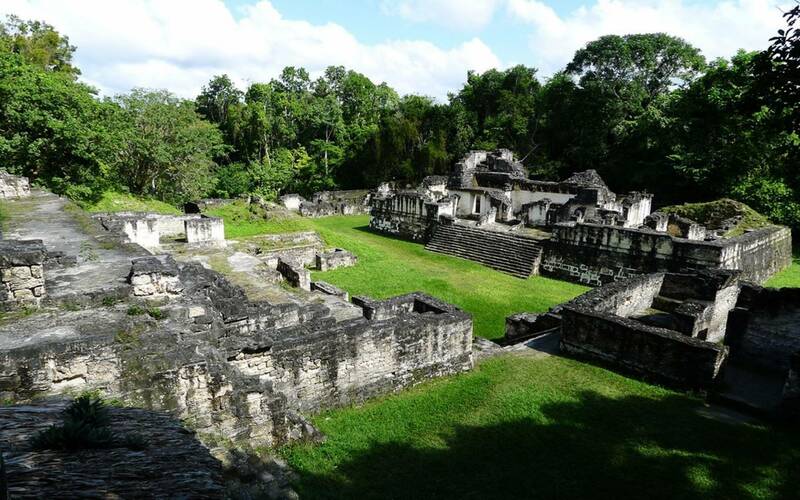 Most of the great temples of the city were built during the 8th century AD, when Tikal became the largest city in the Mayan world with a population of perhaps 200,000. 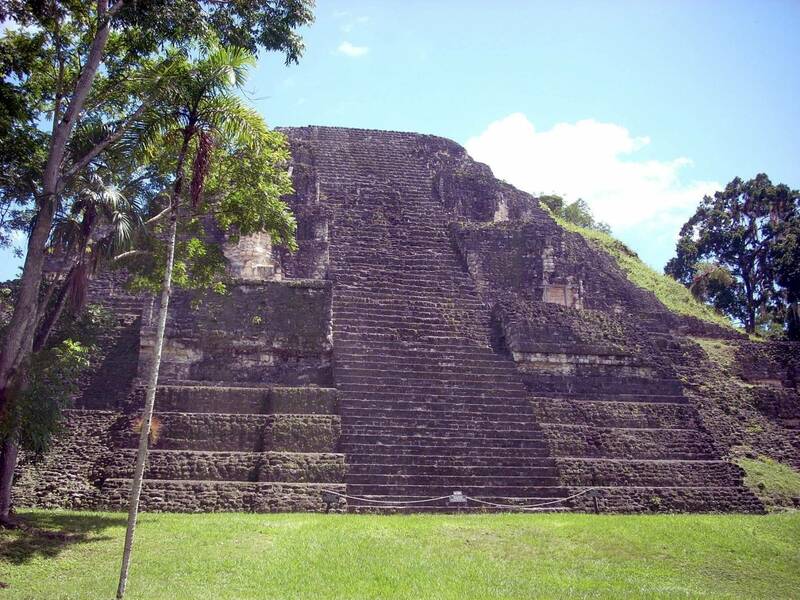 The Museum of the University of Pennsylvania, the Guatemalan Institute of Anthropology and History restored the structures of Tikal during the 1950s and 1960s. 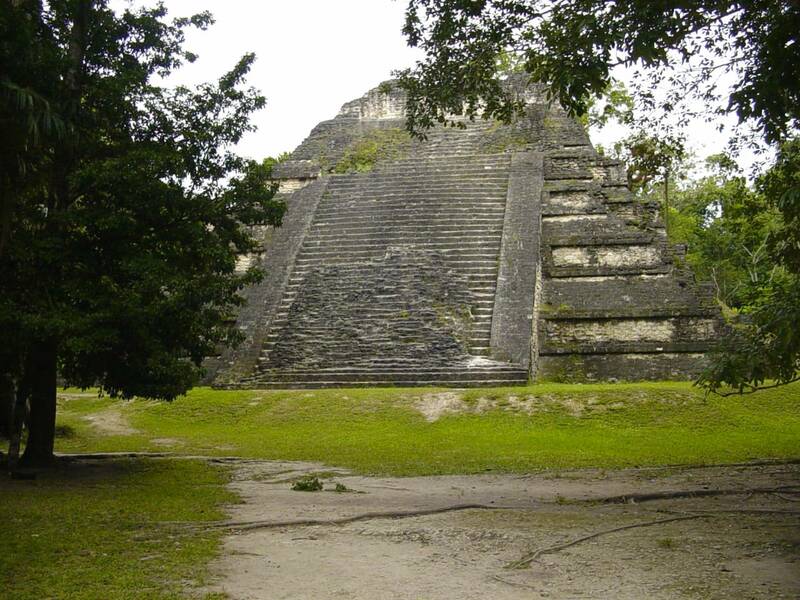 More recently, the cooperation of Spain has donated resources to restore some other structures. 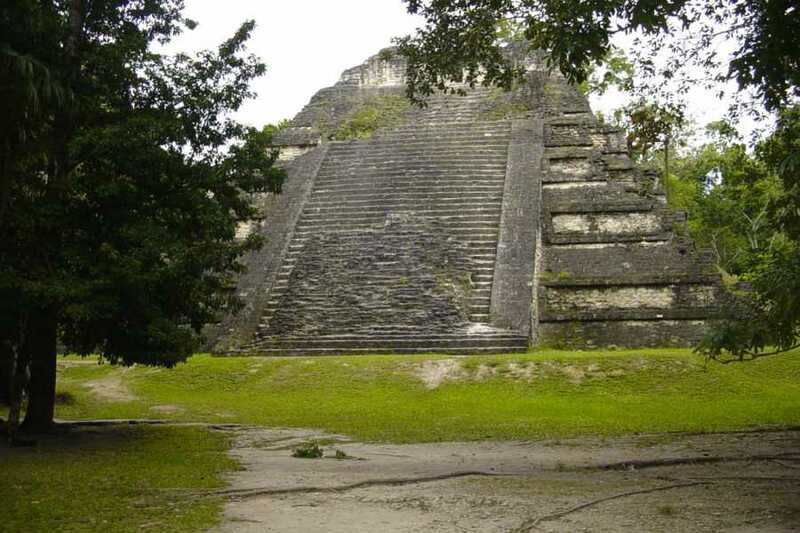 Today Tikal is for Guatemala what the great pyramids are for Egypt, a national symbol and a source of pride in the past. 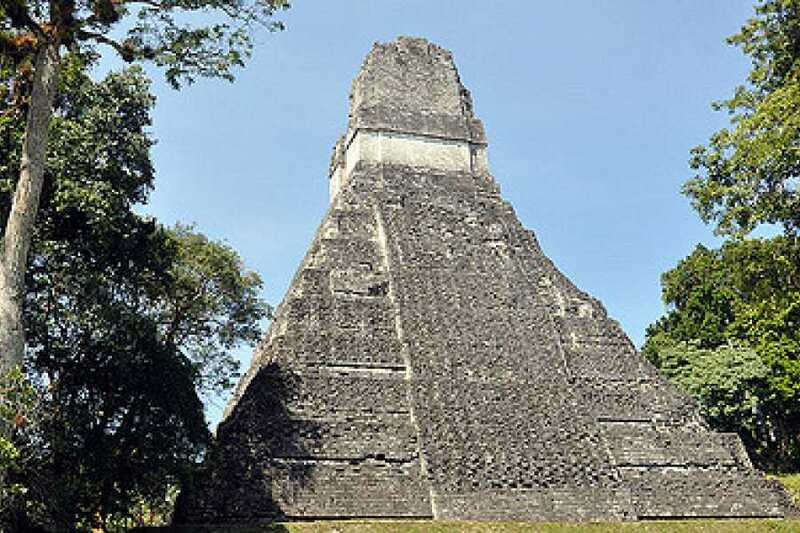 Temple I rises about 157 feet above the eastern end of the Great Plaza. 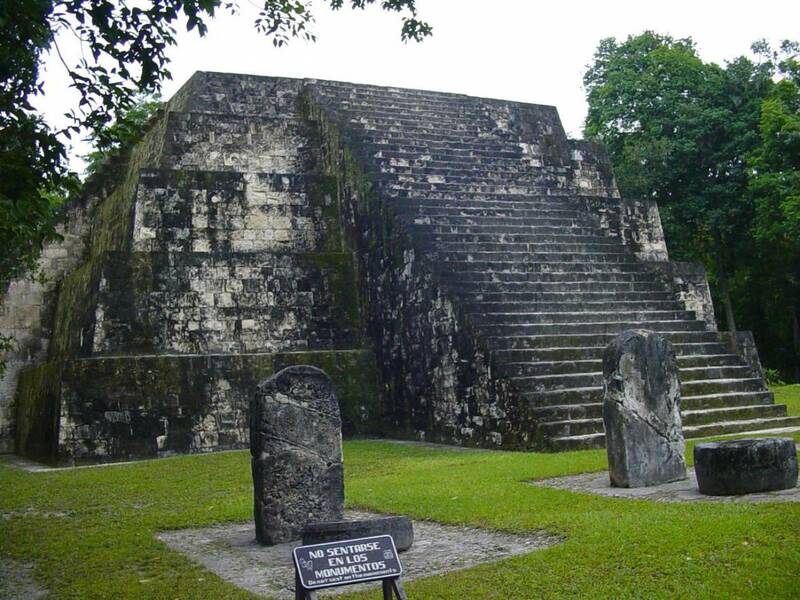 A stone staircase leads up to the pyramid of nine levels, corresponding to the nine levels of the Mayan underworld. 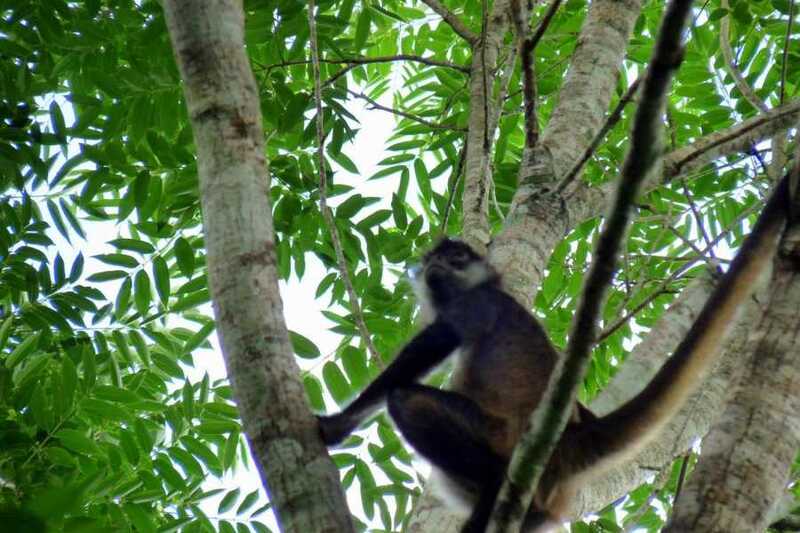 It will be a pleasure for our selected team of guides to offer you this tour, they know a lot about local history, flora and fauna. 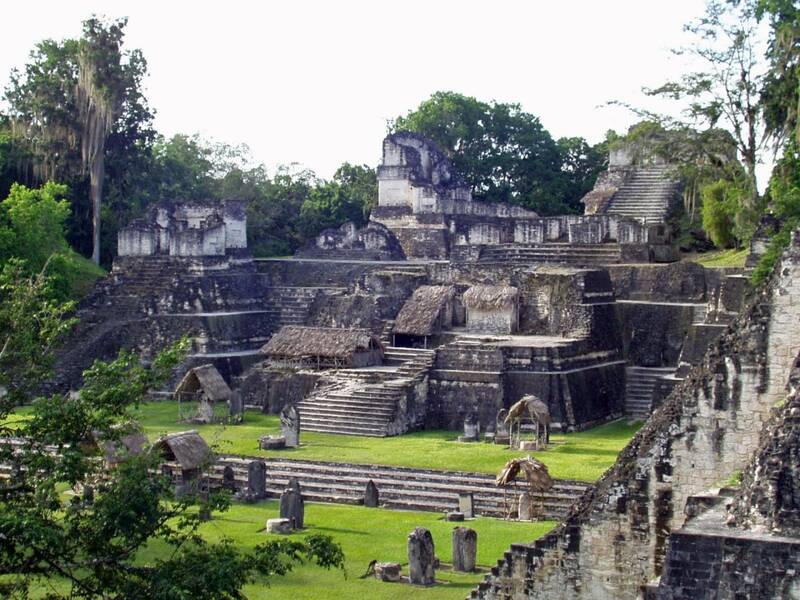 We will pick you up at your hotel in San Ignacio for transportation to and from Tikal. 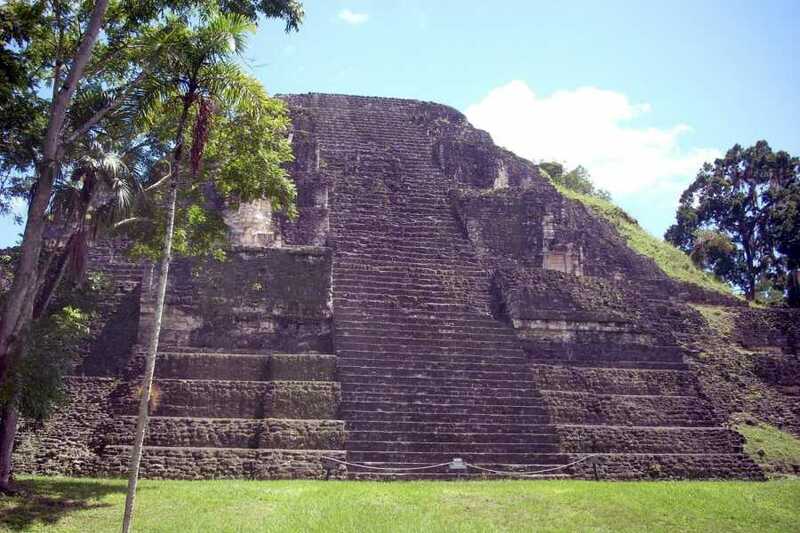 To cross the border, if you are a US or European citizen, you only need your passport, pay the exit tax of Belize of US $ 20 p / p (only passengers from 13 years old and up pay this tax) and nothing else. 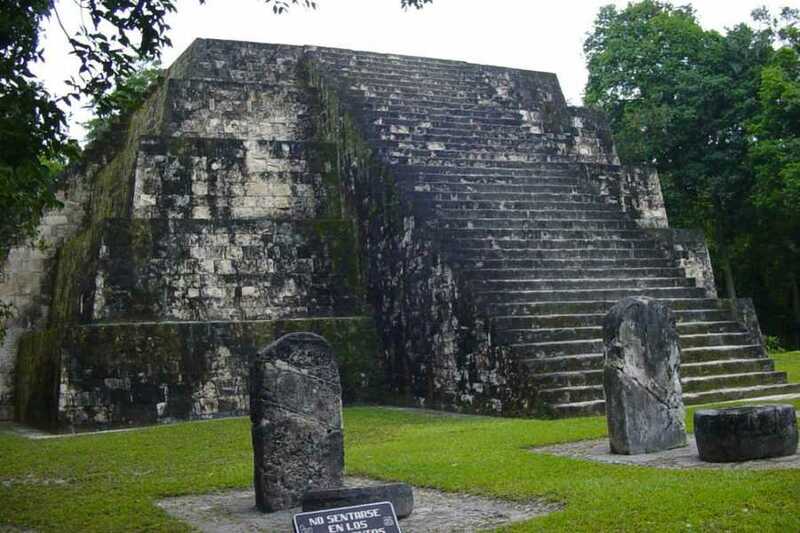 If you are from another nationality, please check online at http://www.minex.gob.gt/Visor_Pagina.aspx?PaginaID=21 to know if you need a visa to visit Guatemala. 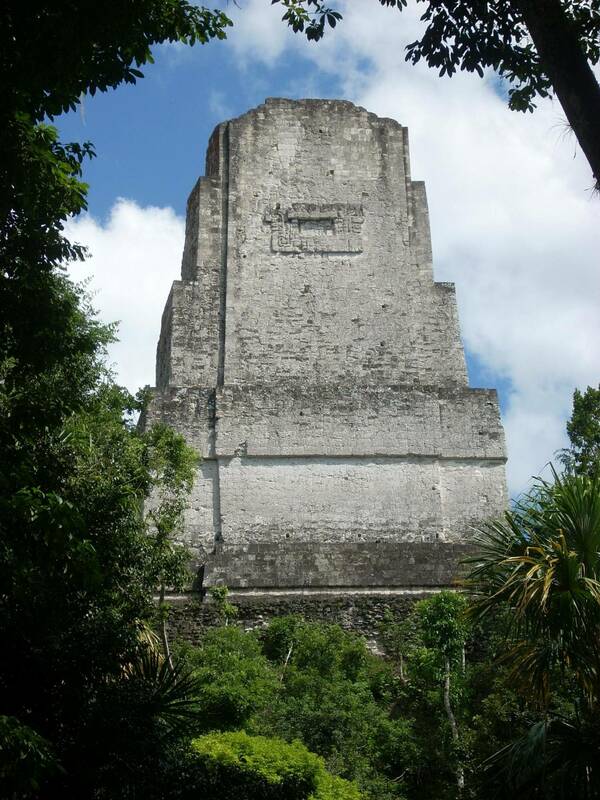 10:00 The walk begins in the parking lot of Tikal. 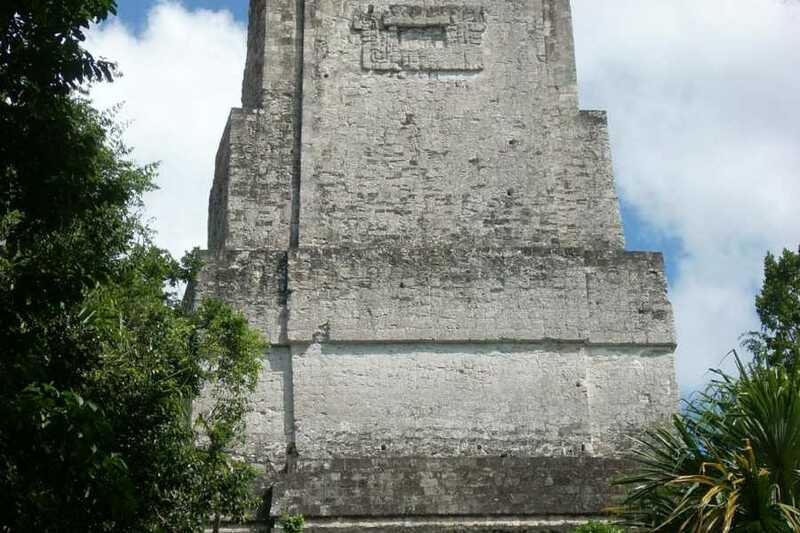 15:00 The walk ends in the Tikal parking lot. 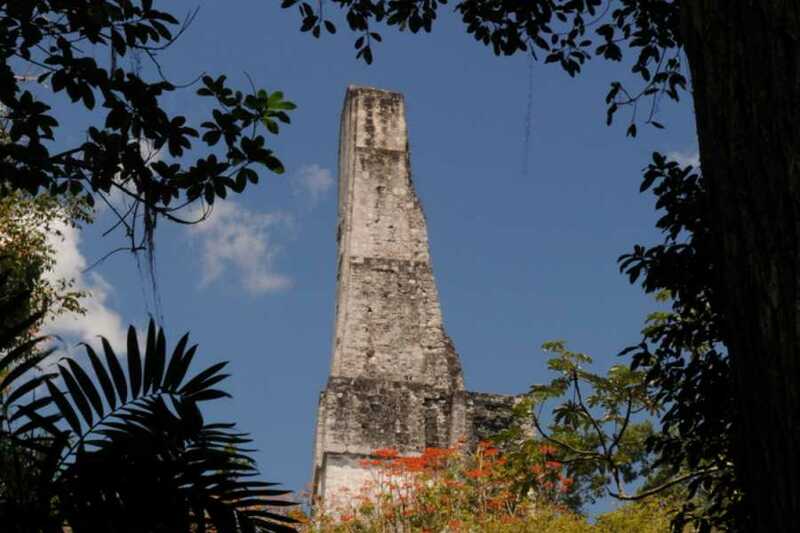 Sunblock, Tikal has a tropical climate similar to the rest of the Yucatan Peninsula in Mexico. 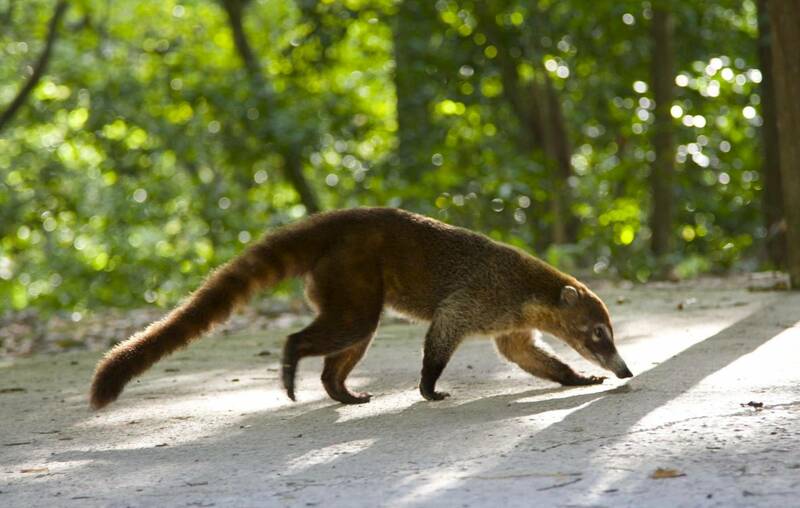 We help to exchange any currency needed to pay tickets to the park, etc. 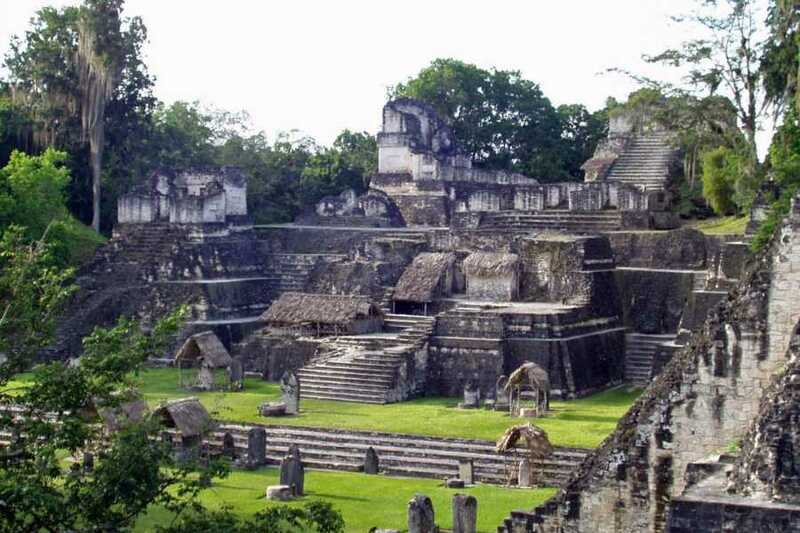 You can buy your tickets for Tikal directly in the park where they only accept quetzales in cash, if that is too complicated, we can buy your Tikal tickets for you. 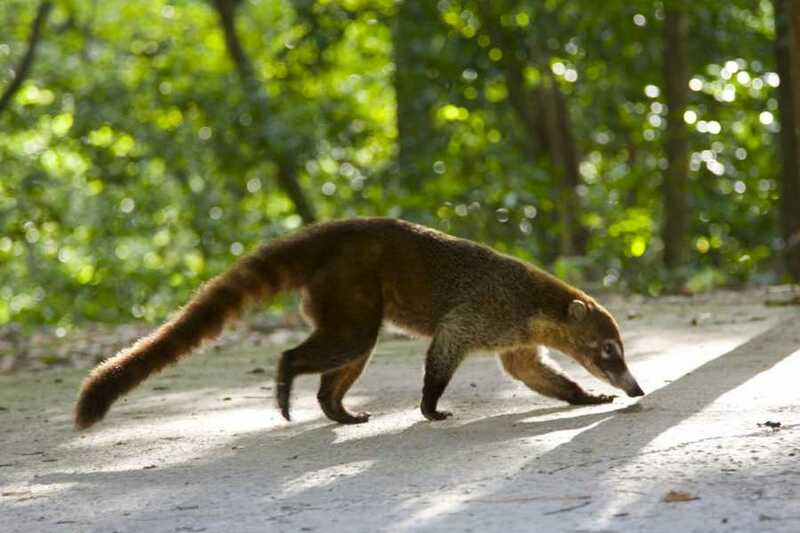 We will need the name and surname of each participant for that, then we pay in quetzales or dollars when we meet. 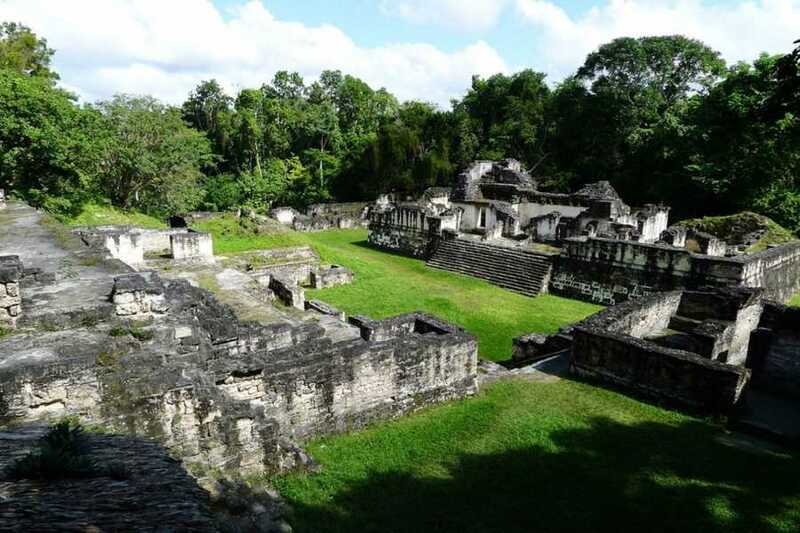 Admission to the Tikal museums costs GTQ 30 p/p, one ticket is valid for the two museums in the park and you must buy it at the entrance to the park. There are several lunch options, prices range from $ 8 to $ 15 USD per person. The walk lasts 5 hours plus time of transfers and meals. We will walk approximately 4 to 5 miles, but not consecutively. The longest walk that we will take between two stops is approximately 20 minutes. Bring your camera! 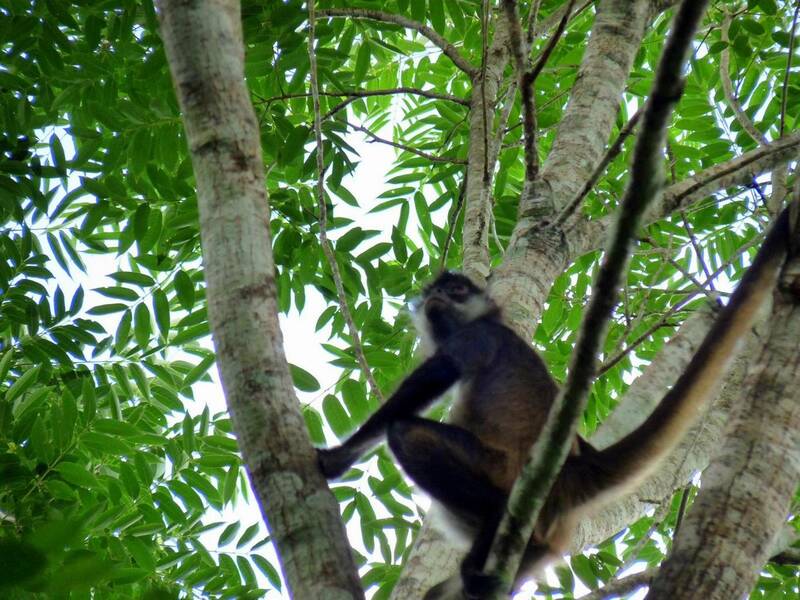 We love taking pictures, we can show you the best places to take photos. We run our tours either if there is rain or sun. 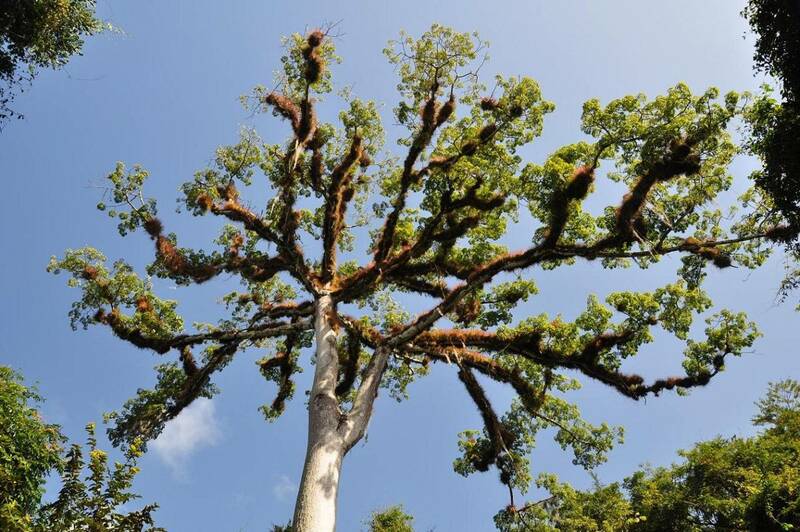 Our region has a tropical climate, which means that if we have brief rains, we will find a place to hide and wait.